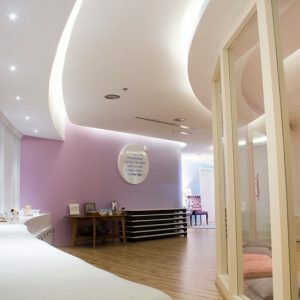 3 Tips to make Space for your Future! 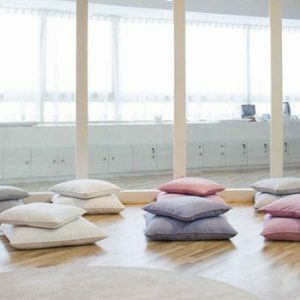 The energy around the spaces we spend a lot of time in, such as our home or office has the capacity to affect our mental, physical and emotional states in more ways than we can imagine! Do you feel something in your space blocking you from living the life you desire? 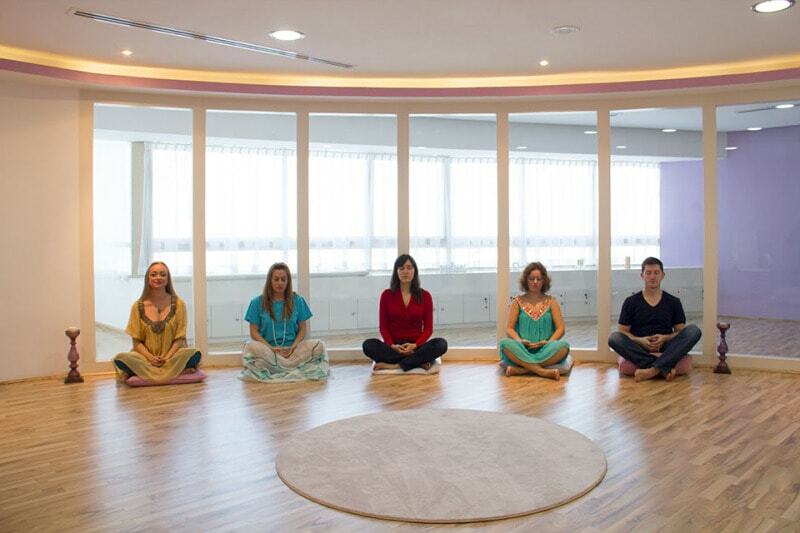 Then follow these 3 tips from our expert at Illuminations, Yogmitra – Indian Mystic, Energy Channeler & Tibetan Healer and see an instant shift in energy in your space! 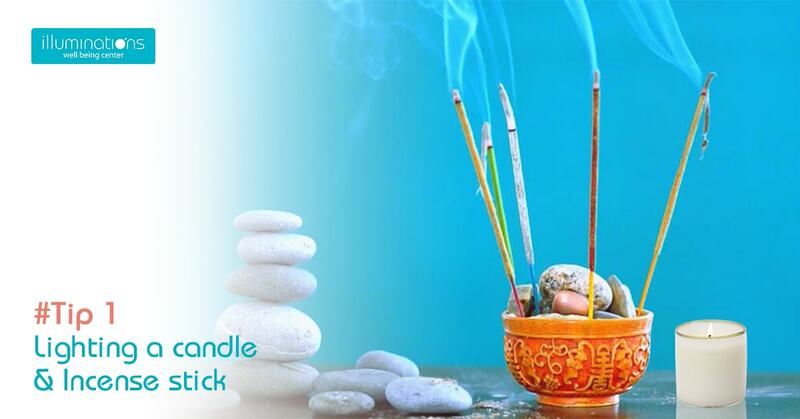 Light an incense or a candle in the morning & evening to begin your space clearing journey. You can do this in your prayer room/space, living room, bedroom, kitchen and even your washroom. This quick ritual will help you relax and get you ready to begin your day on a positive note. 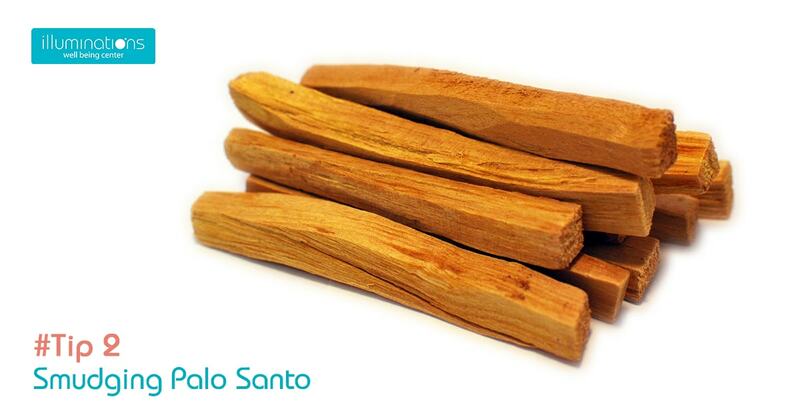 Palo Santo is a strong medicine that has been popularized for its heavenly presence in keeping energies grounded and clear. You can burn/smudge Palo Santo in the morning and allow the smoke to gently spread through your environment. This is an effective way to energetically cleanse and quickly raise the vibration of your home or office. Sage smudging ritual is one of the oldest method to purify your aura and environment. 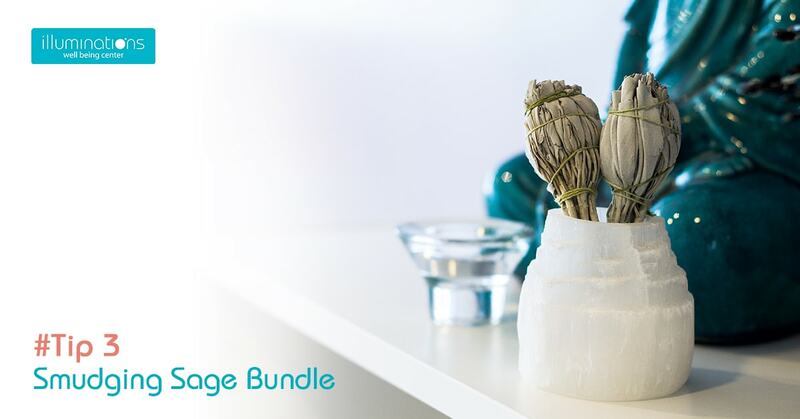 Take a Sage bundle and carefully burn it in your space to get rid of unwanted spirits and wave the smoke into all corners to purify and cleanse. Remember to burn the Sage in a safe container to hold the heat. Pave way for new things to come in with these space clearing tips and flourish in every aspect of your life including: financial, relationships and health. Don’t forget to let us know your experiences! 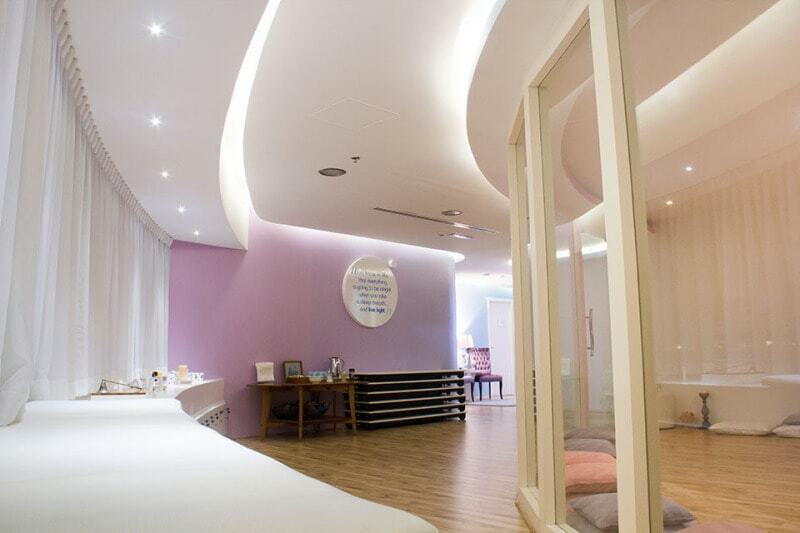 At Illuminations we offer space clearing solutions for your home or office so that you can avail the benefits of residing in a space, which radiates positive energy!